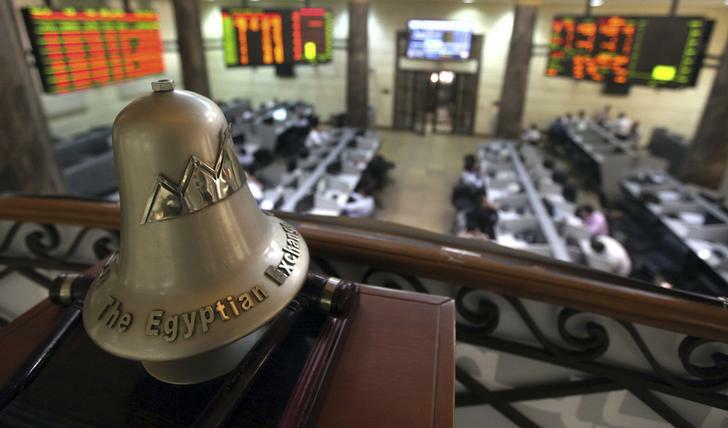 Egypt’s stock market has witnessed gains of EGP 14.9 million per second as the government announced a surprise suspension of tax imposed on the market’s capital gains for two years. The strong rally came after several months of downturn due to a lack of understanding and clarity about new taxes imposed by Egypt’s government nearly a year ago, which placed a 10 percent tax on capital gains. The suspension of the tax for two years resulted in the stock market closing with EGP 20.3 billion ($US 2.66 billion) in gains. Immediately after the announcement of the suspension, EGX 30 index rose by 3.3 percent to 8562.07, reported state media. By closing, EGX 30 had reached a 6.5 percent gain, rising to 8798.17. Meanwhile, EGX 70 index rose by 7.47 percent while EGX 100 rose by 6.47 percent. The capital gains tax had initially been imposed by President Abdel Fattah Al-Sisi as an attempt to boost government assets gained from tax. However, its imposition had led to turmoil in Egypt’s stock markets for several months. Since the January 25 revolution in 2011, Egypt’s economy, once one of the fastest growing in the world, underwent significant turmoil. Foreign investments plunged from $US 13 billion in 2007-2008 to $US 2.2 billion after the revolution. Since then, Egypt’s economy has been on a slow path of recovery, recently revitalized by the Egyptian Economic Development Conference, held in Sharm El-Sheikh in March.